PANASONIC POWERMAX3 Concentrated Alkaline. 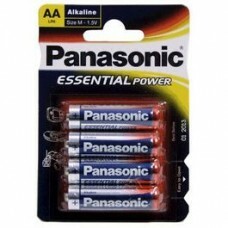 Pack of 4 high quality alkaline batteries panason..
PANASONIC POWERCELLS Concentrated Alkaline. 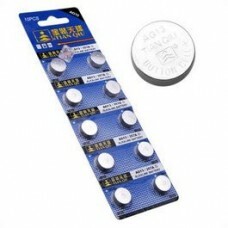 Long-lasting alkaline battery, 1.5V LR1 ..
NMC LR41 1.5 V Alkaline BATTERY PACK 10 Batery. Pack 10 alkaline button cells for long term,..
XTREME POWER ALKALINE PANASONIC LR6/AA Concentrated Alkaline. 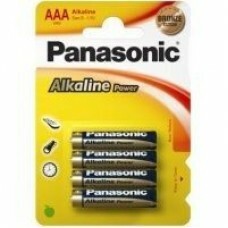 Pack of 4 high quality alkalin..
PANASONIC POWERCELLS Concentrated Alkaline. 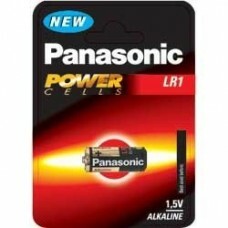 Long-lasting alkaline battery, 12 V LRV08 ..
NMC LR44 1.5 V Alkaline BATTERY PACK 10 Batery. 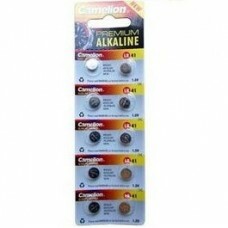 Pack 10 alkaline button cells for long term,..